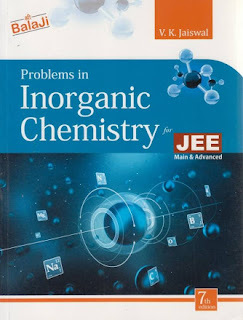 Problems in Inorganic Chemistry for JEE Main & Advanced 7th Edition is a comprehensive book for students who are applying for the JEE Main and Advanced examinations. The book discusses in detail Chemical Bonding (Basic) and Chemical Bonding(Advanced) in separate chapters. Shri Balaji Publications is a publishing house that has made its mark in the publishing field in a short span of time. The company already has a number of academic titles to its credit. 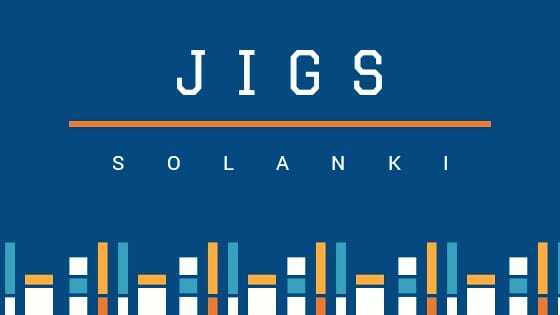 Their publications include: Books for Competitive Exams, Books for Various School Boards, and Books for Children’s Learning. Some books published by them are:Advanced Problems in Organic Chemistry For JEE, Solution Manual – Advanced Problems In Organic Chemistry For JEE, Problems In Physical & Inorganic Chemistry For JEE Main and Advanced, Elementary Problems In Organic Chemistry For JEE, and Advanced Problems In Physics For JEE.